Over the course of a half-hour my sweet friends arrived at school with their parents, grandparents, and siblings! We greeted one another, stored our supplies, confirmed afternoon transportation, and began our adventures. Only 2 of my friends had a hard time saying ‘goodbye’ and within 10 minutes of families leaving, we were all ready to learn! Sixty-five percent of our first day was spent practicing how to be a kind friend, an excellent student, and an outstanding leader. Lining up consumed most of our day – lining up to practice going to lunch, practicing for practicing to go to lunch, practicing for practicing to use the restroom, going to specials, practicing for dismissal, sitting on the carpet, sitting in our BIG chairs, finding our mailboxes, hanging our backpacks in our cubbies, making a lunch choice…..
Do you see our imaginary lunch trays?!? 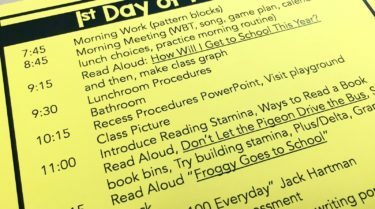 Using an adapted version of Daily 5 for my literacy block this year, my top priority for the first day was to create an urgency for reading and to begin to build reading stamina. 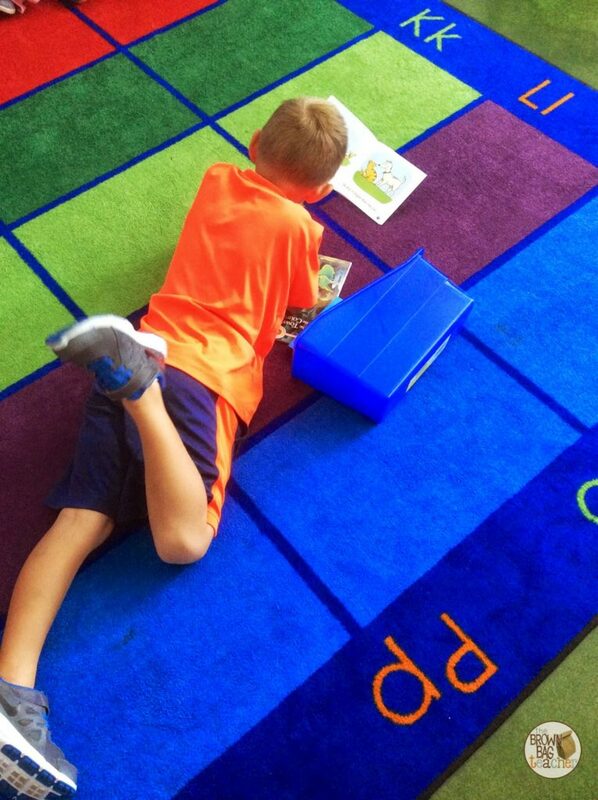 On our first day together, we made our ‘Read to Self’ t-chart and decided reading was awesome because it is (1) fun and (2) makes us better readers and writers. 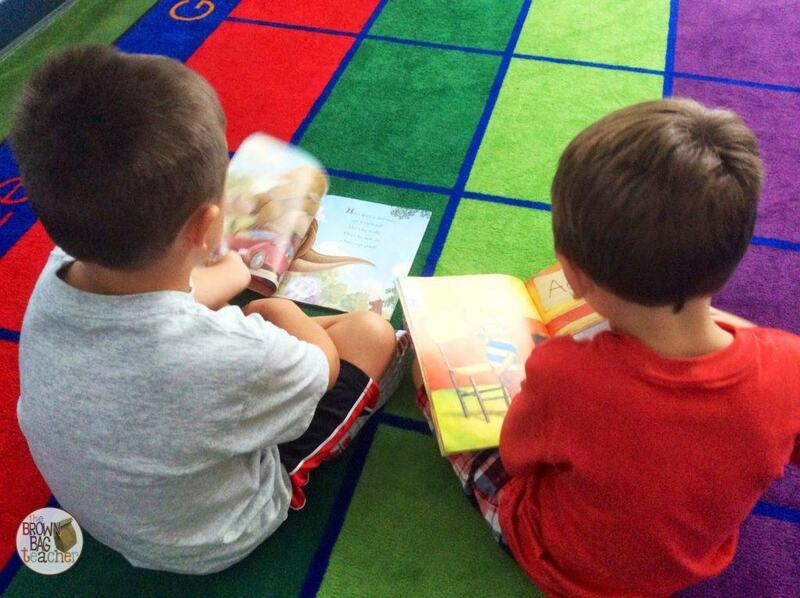 We also briefly introduced 2 ways to read (1) with pictures and (2) with words. 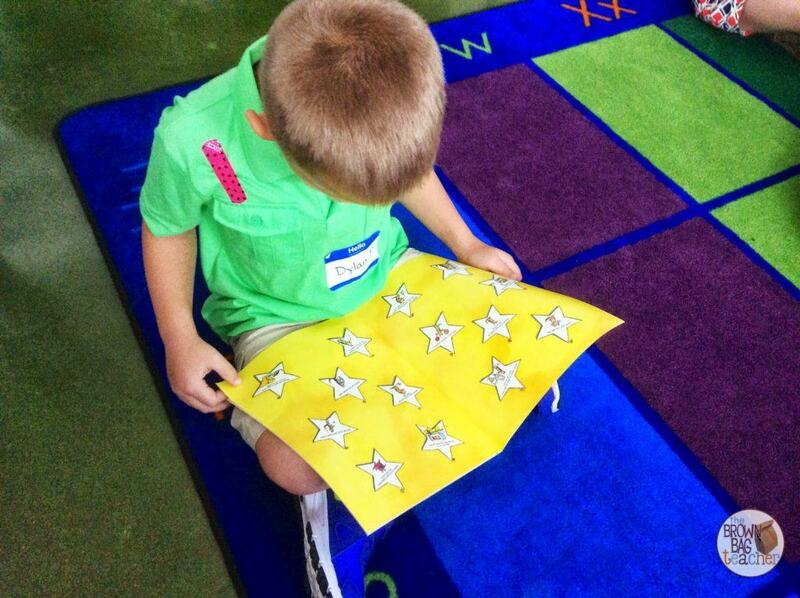 We are introducing retelling later this week. 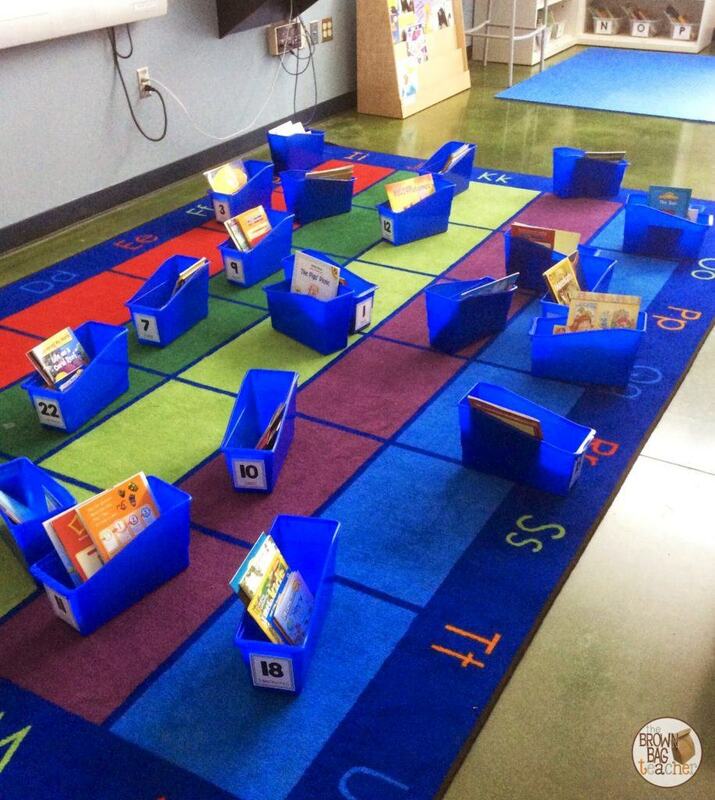 We did not have time to practice putting our book bins back before lunch, and I love, love this picture. 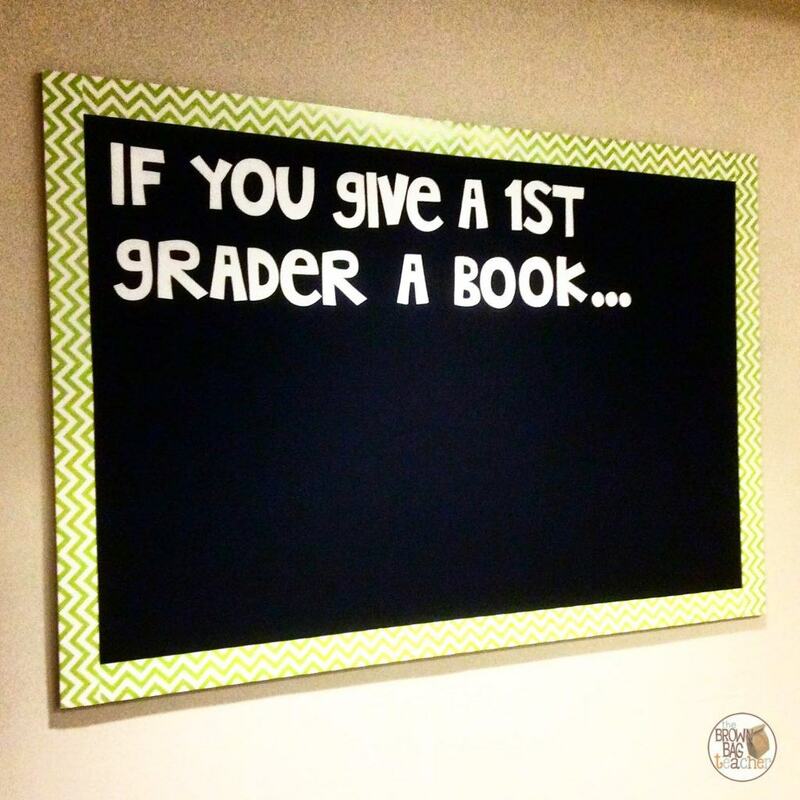 I have so many beginning readers, and I cannot wait to see them bloom this year. It’s going to be wonderful! Acting as our first assessment/baseline of the year, we did Race to 120. It was really interesting to watch my friends tackle the 120 chart. Who never got started? Who reversed every number? Who put forth amazing effort? Plus, the chart is a great piece of data to add to our data binders. 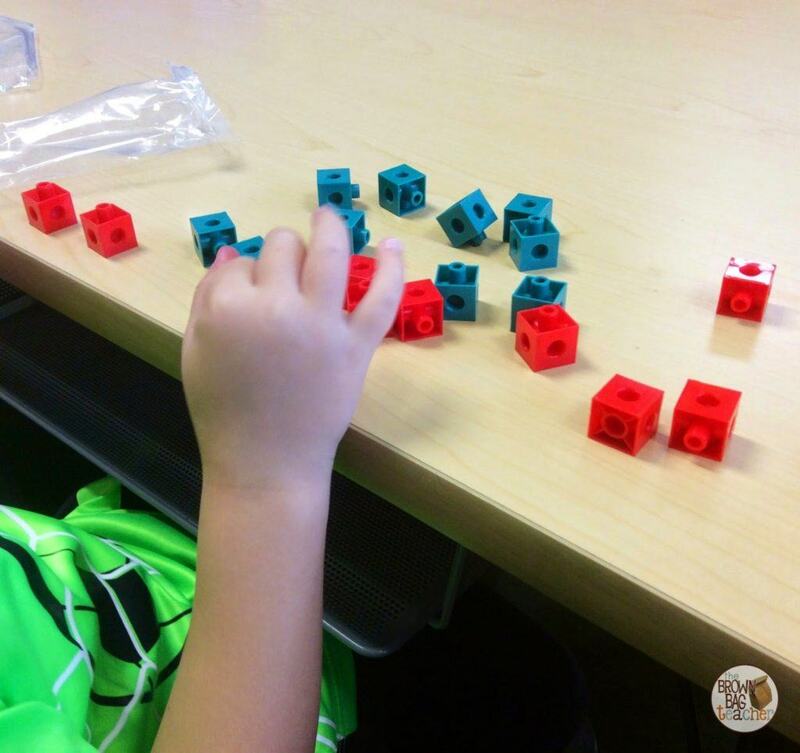 I’m excited to see my friends’ growth in math! Ultimately it was a wonderful, wonderful day. It was joyful and exciting and thrilling and so refreshing. At the end of the day, we brainstormed everything we accomplished in our first day. I wanted to make sure my friends left school being able to tell their families at least 1 thing that they did during the day. We started preparing to go home at 1:30 (school dismisses at 3:15), so that was our first day friends. 😉 Our second day was very, very similar to the first. We spent most of our time together practicing. We did have a chance to slip in a few special community-building moments. 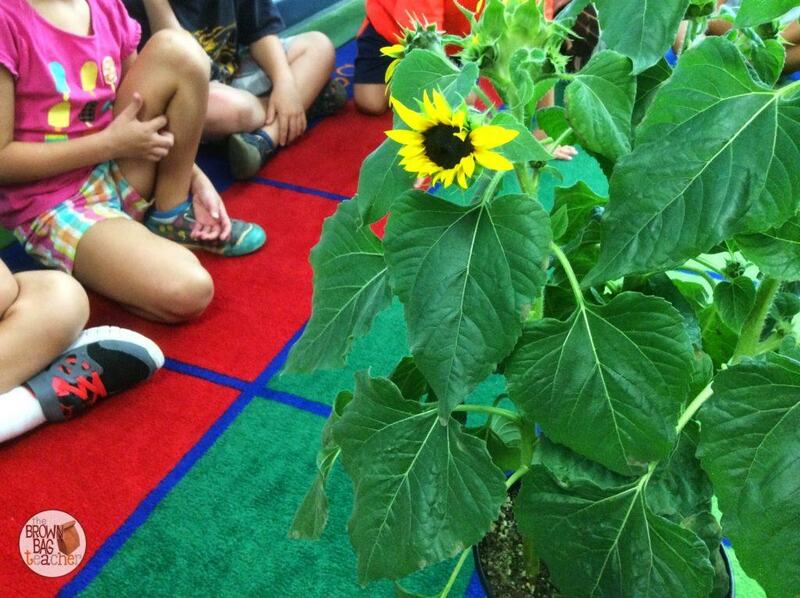 Most importantly, I introduced our class sunflower. We transformed into scientists and observed him. 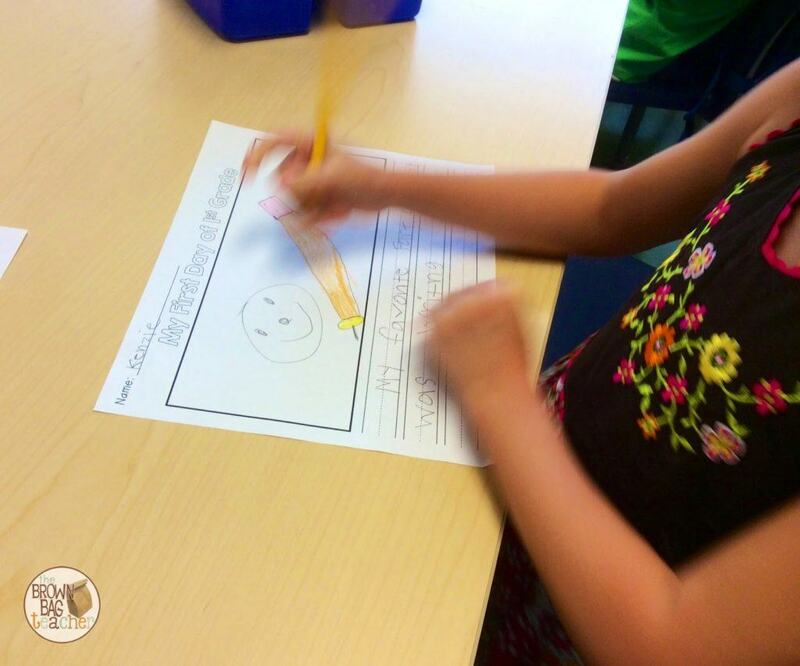 We used our eyes to chart what we see, our fingers to chart what we felt, and our noses to chart what we smelled. It was so fun to see the kids’ faces. It was glorious. I had them in the palm of my hand, and I’m positive every friend will apply to fulfill the job of class gardener. 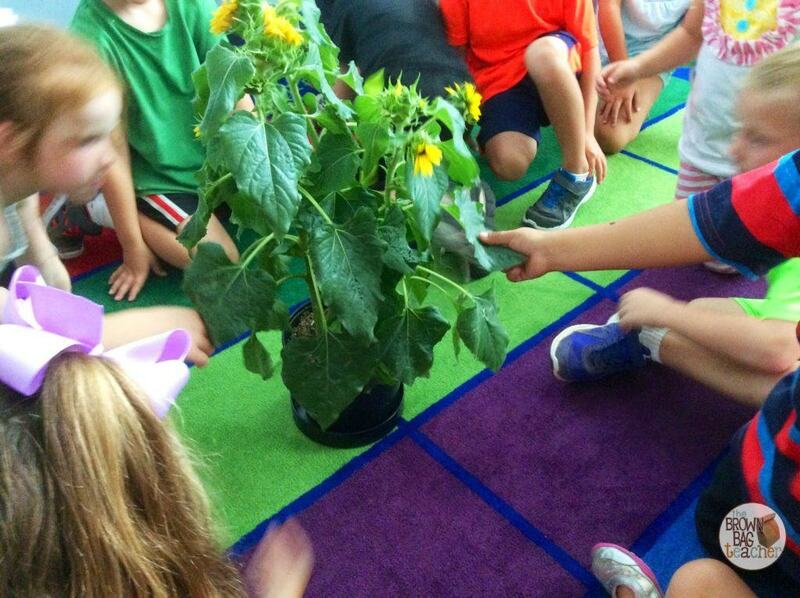 After exploring the sunflower, we took time naming him. After every student shared an idea, we went back to our tables and narrowed our choices down to six (one per table..although two tables did choose the same name). 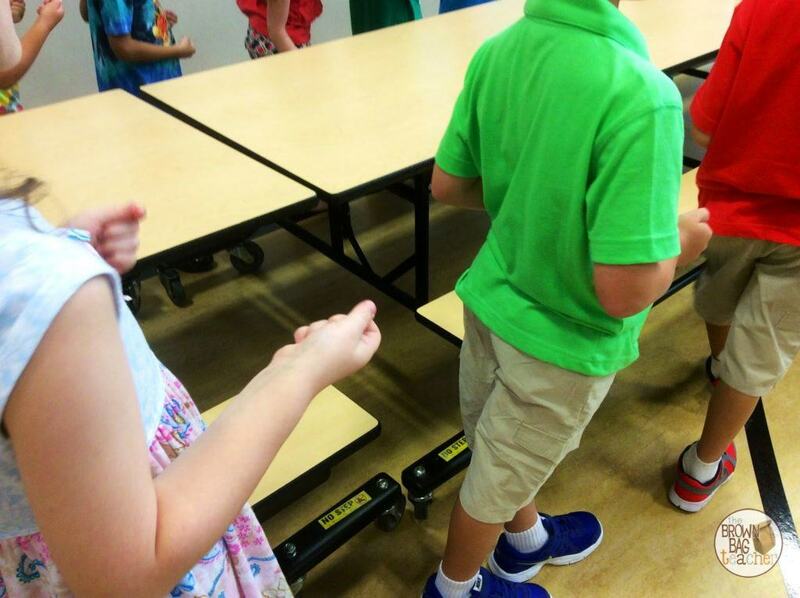 This is the first time I introduced a Kagan structure – round table. 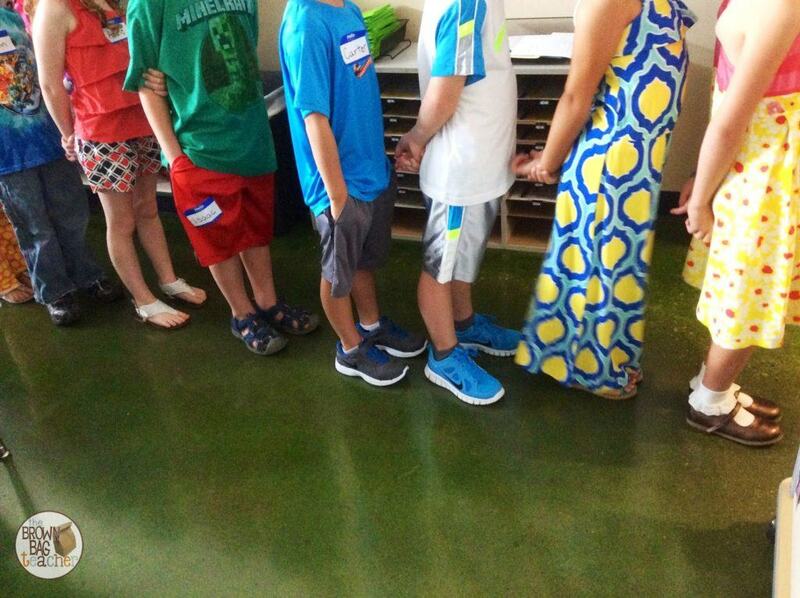 After each table synergized, we came back together as a class to create a class bar graph. 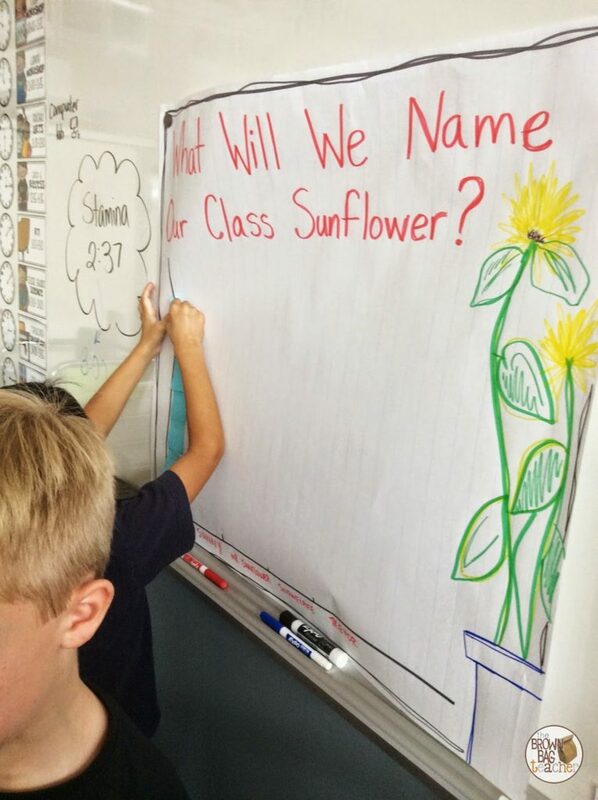 Our five name-choices were – Sunny, Fuzzy, Mr. Sunflower, Snowflake, and Trevor. Initially, Sunny and Fuzzy were tied. Once we eliminated all the different choices and we took a re-vote, Fuzzy was victorious. So, friends, I introduce you to Fuzzy! After building our reading stamina, we introduced some of our math ‘learning tools’ and practiced representing numbers in different ways. What does 5 look like? Well, it can look like 2 greens, 3 red; 1 red, 4 greens; a single line of cubes; etc. The goal was not to find the ‘right’ answer, but reinforce the idea that there are many ways to find an answer. 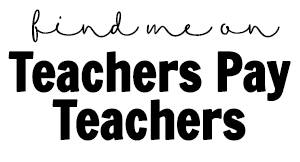 I attended a fabulous math training this summer and am really looking forward to integrating this idea throughout the year! 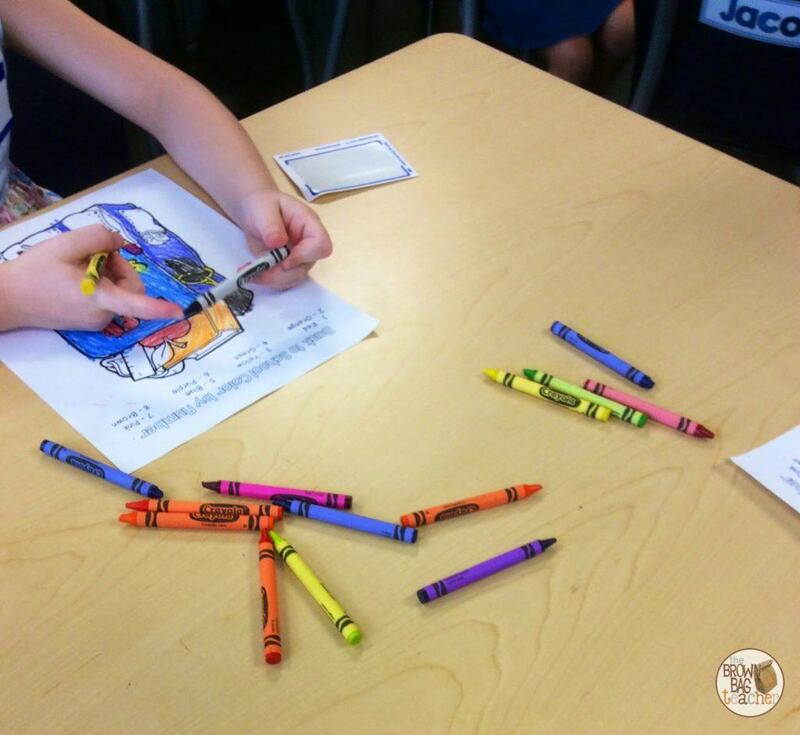 To close out our day, we read the classic – If You Take a Mouse to School… So many of my friends had read the original Numeroff book, so we were able to make some great text-to-text connections! My outside bulletin board has this teaser on it, so I was waiting for my friends to share their ideas! 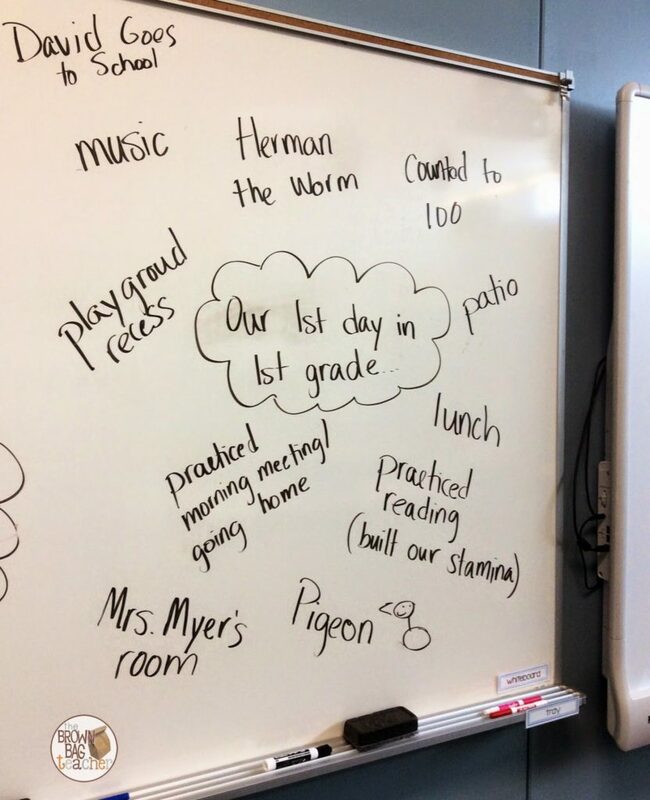 Our focus this year is “A Love for Reading” so we spent much of our first days together practicing, talking about, and planning for our reading! Well, this was our first 2 days as 1st grade friends. We had such a sweet time, and these days left me so encouraged. I can do this, and I will love doing this. One of my teaching partners asked me yesterday how I was liking 1st grade coming from 5th – my response, “I’m so glad to be here. It’s joyful.” And friends, it’s true. I am so excited. My mind is working overtime, and I’m ecstatic at the possibilities this year, these students, and this school offer. It’s refreshing, and I’m grateful. Yayy!!! Reading your post made me so happy! 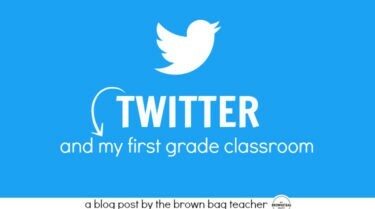 I am so glad to hear how much you are loving 1st grade and your new school!! I could literally hear your voice as I was reading this!! So funny! Hope you have a marvelous rest of the week with your sweet students!! It sounds like you had such a wonderful and joyful time starting school! 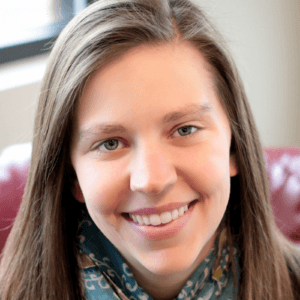 Your students are so lucky to have such an awesome teacher. I can't wait to read more about your journey! 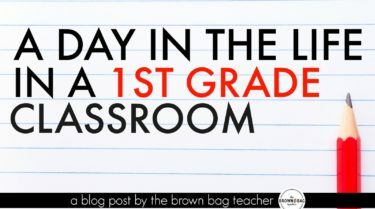 1st Grade is the ONLY elementary grade I haven't taught. 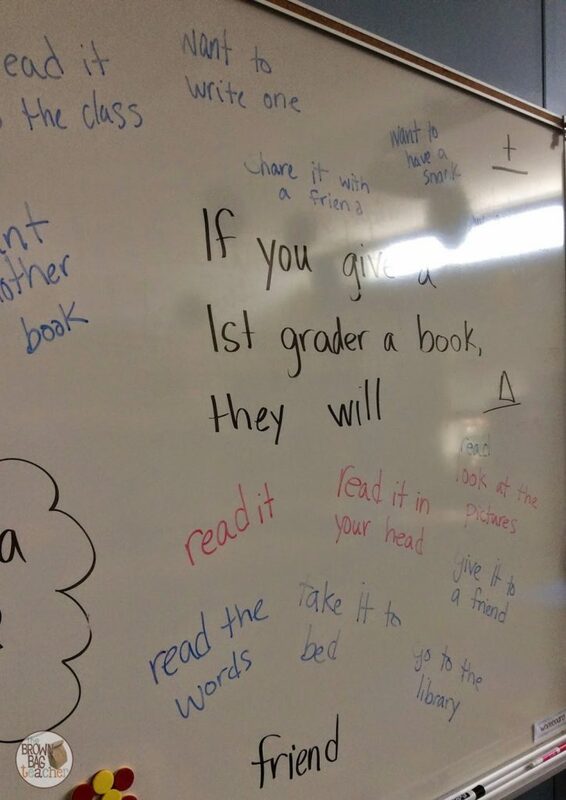 I'm not positive I could handle the responsibility of teaching kiddos to read. I did jump from 5th to PK-4. It was a huge shock to my system, but I loved that year. I'm glad you're enjoying it. 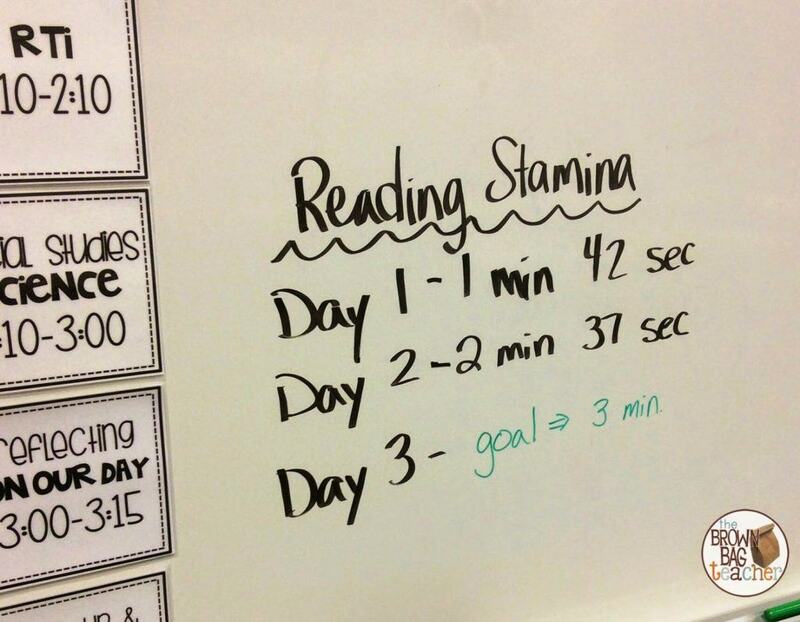 I'm highly impressed with your commitment to Daily 5. I would love to read a post about implementing it. Sounds like you're having a wonderful time, dear friend! 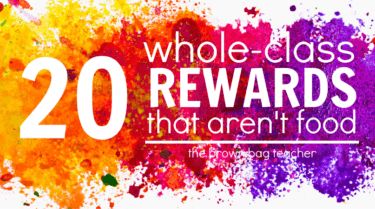 Your little kiddos are lucky to have you – and so are your new teaching teammates! Enjoy this week – and take a nap…you deserve it! Oh my gosh I want to be in your class! 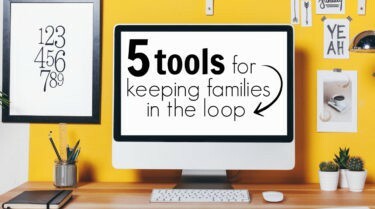 Your kiddos look like so much fun! I love your moment of panic, as a fourth grade teacher, I'd be panicking too!! 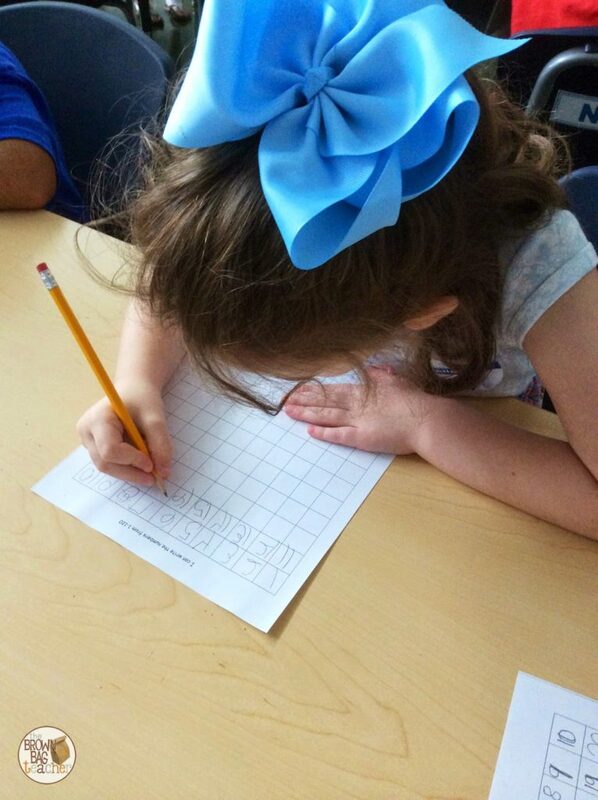 You're clearly going to be an amazing first grade teacher! Have so much fun with the little ones! Can I say how glad I am that you're starting first…now that you're one step ahead I know I'll always have great ideas to implement in class. 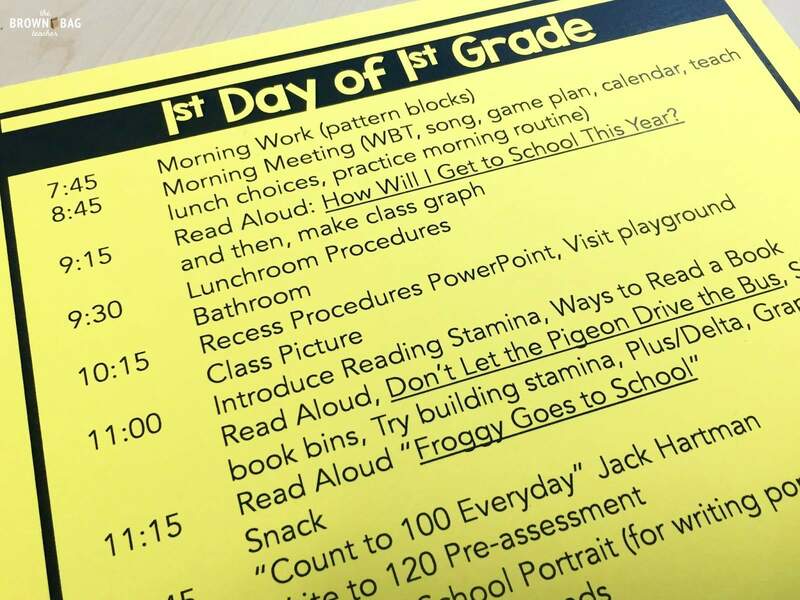 I can't wait to start my first day in first grade! Yay!!! I agree with Molly- reading your post made me so happy! 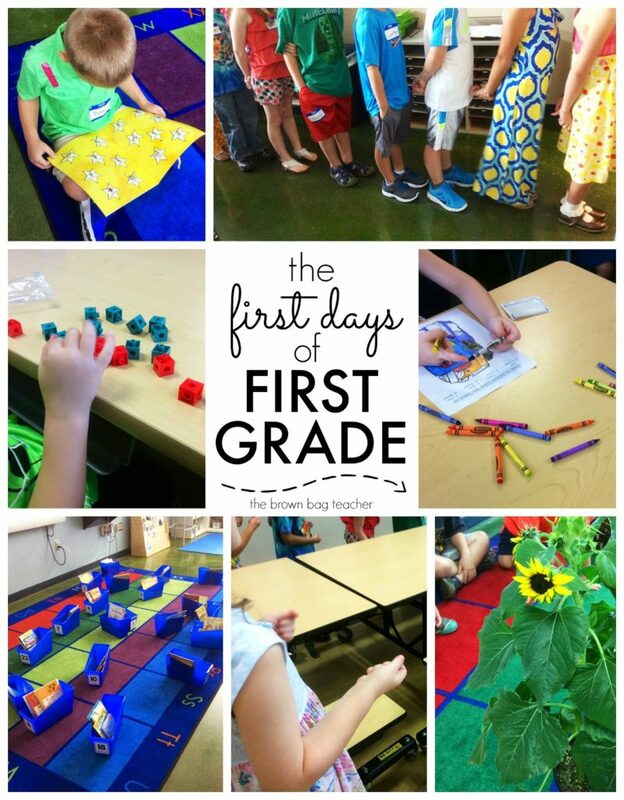 What an amazing first week and a very lucky group of firsties! Thank you for your inspiration 🙂 Have a wonderful second week!! 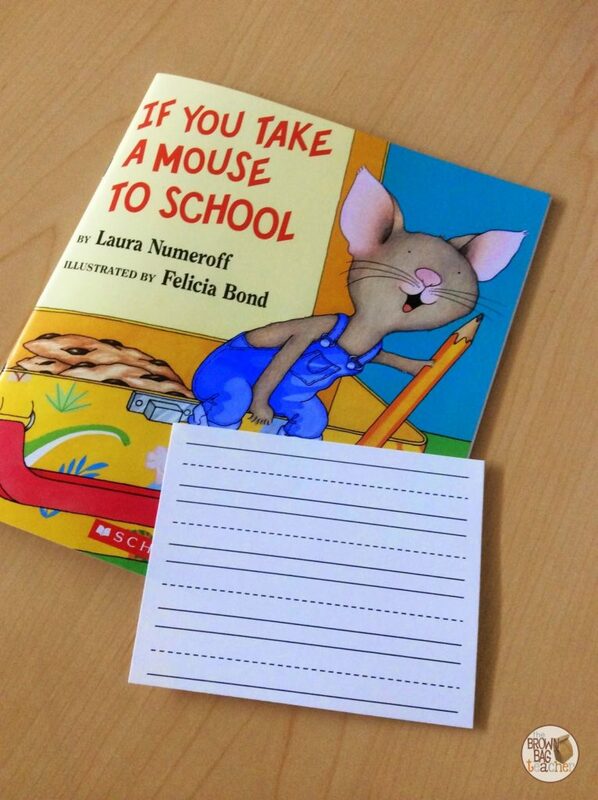 Are those primary lined post-it notes in the picture with If You Take a Mouse to School or just paper? I LOVE how you started out your year! I wish you the best for the rest of the year! What a wonderful start to your year! Firsties really are a special group. 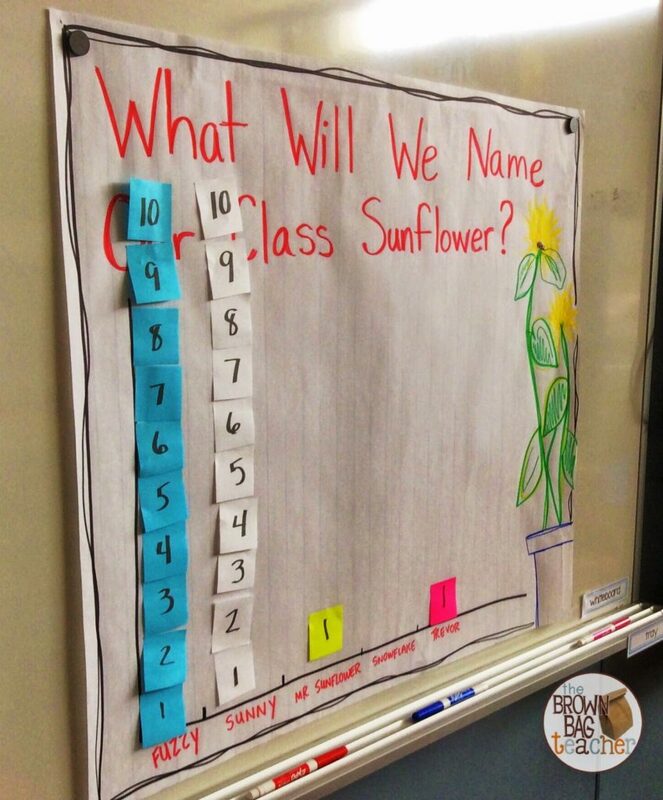 Can't wait to hear more about your class as they grow! This was so wonderful to read! 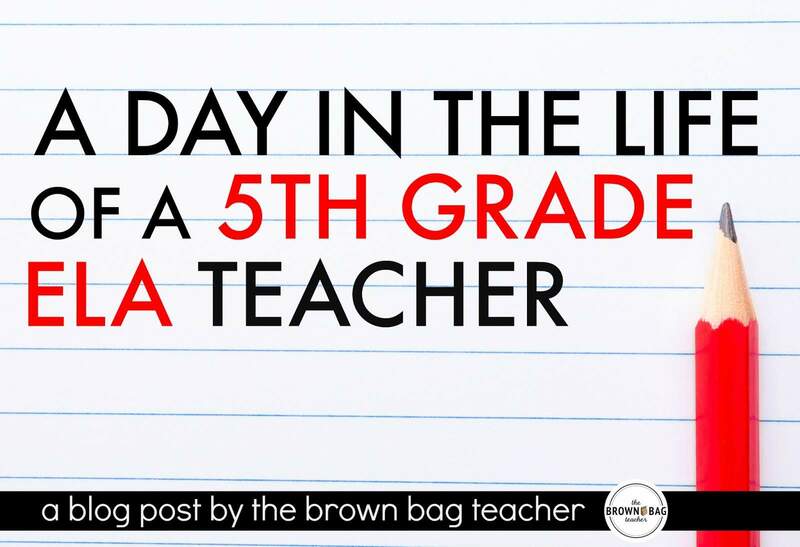 I don't get kids until Sept. 2nd but your post got me excited to meet my new 2nd graders. I hope you have a fabulous year – you are off to a great start! Thank you for your inspiration! I was recently placed in 1st and freaking out! Just like you I went from an upper grade down to 1st. LOL appreciate all the advice. I AM OBSESSED WITH THE BULLETIN BOARD. Pure genius. What font did you use for the words?? I used MTF Jumpin Jack!